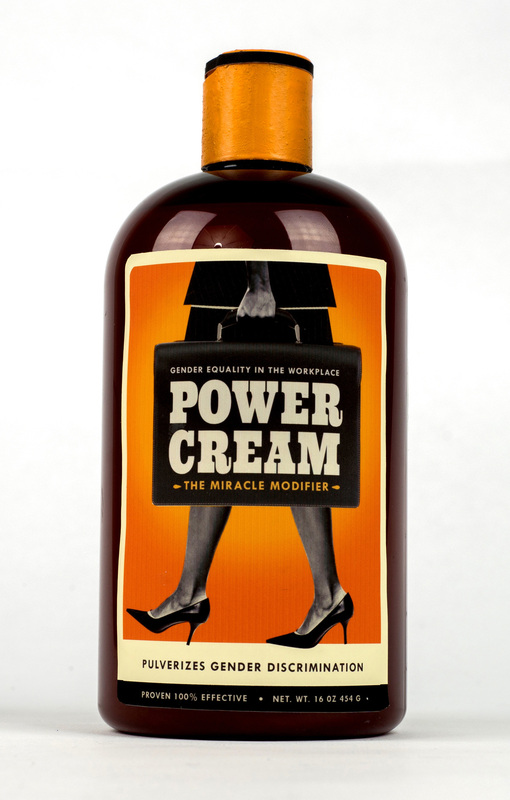 Using the given the title “Power Cream”, I was instructed to create a hypothetical product that when applied combats a social injustice. I focused on gender equality in the workforce. The product centers around the idea that with a single application gender discrimination is obliterated; if only social change was really this easy.